The Chan Centre for the Performing Arts at the University of British Columbia presents the soulful, harmony-driven sounds of Ladysmith Black Mambazo on March 2, 2019, at 8pm in the Chan Shun Concert Hall. Sharing the bill alongside Malian guitarist Habib Koité and lutist Bassekou Kouyate, the nine-member choral group returns to a sold-out Chan Centre for the first time since 2006 on their global tour of Shaka Zulu Revisited: 30th Anniversary Celebration, for which they earned the Best World Music Album of 2018 and their fifth Grammy Award. 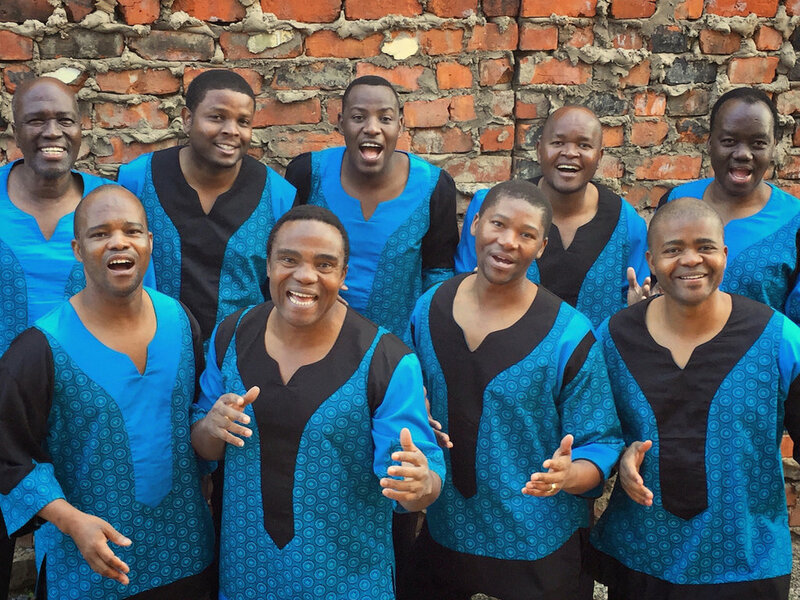 Designated by Nelson Mandela as “South Africa’s cultural ambassadors to the world,” Ladysmith Black Mambazo spread a message of peace in their music. Former collaborator Paul Simon says that “sheer joy and love” emanate from the ensemble’s very being.